Content is more than just a tool for marketing purposes. It’s how companies build their identities, communicate to customers, and differentiate from competitors. Content is how you humanize your company in the eyes of the consumer. But custom content makes your brand unique in the marketplace. Custom content builds a voice, style, and tone that solely represents your brand. It helps consumers immediately identify your brand against all other competitors. Differentiation is crucial for marketers to build sustainable revenue in today’s environment. Consumers are prone to purchase products from brands that they trust and can identify as providers of real value. They judge a brand that’s more human, personable, and unique as more trustworthy than a company that looks identical to all other providers in the marketplace. In order to build consumer confidence and trustworthiness towards your brand, you need to educate them about your identity. You need to show them who you are and what you stand for in terms of your core values. To do that, you need to be able to create content custom-made for your unique positioning and tell your story. The opportunity to tell your brand’s unique story is incentivizing to any marketer. A story that’s interesting and relatable but unique will resonate with people, and drive greater interest in the value your brand can provide. But there’s one very big reason why custom content should be at the forefront of your creative strategy. Simply put, today’s consumer is more likely to trust brands that use custom content over generic content. A study by Time Inc. surveyed 17,000 people across various generations. The goal of the study was to identify consumer perceptions towards custom content, and their feelings towards how brands use custom assets to integrate themselves into customers’ worlds. The results showed that 90% of respondents prefer brands that use custom content to engage with them. Similarly, 89% of respondents said custom content is the best way for brands to break through the clutter and stand out from the competition. These are stats that you as a marketer cannot ignore. Social and digital networks are how today’s consumers interact with content. Social networks are adding volumes of new users every quarter. In fact, Instagram just announced that over 800 million people actively use the photo-sharing application each month. The rapid rise in active users is why many marketers are placing such importance on creating high-quality content that resonates with Instagram users. Mobile phones and other devices allow people to access and consume content at their own convenience. Data collected by Flurry Analytics found that consumers in the US spend over 5 hours per day on their mobile devices. This adds up to over 300 mobile moments per person, and over 90% of those moments are spent in-app. Flurry concluded that the majority of mobile moments are spent consuming content in a handful of popular social and digital apps, including Facebook, Instagram, Snapchat, and others. With this data in hand, brands naturally use social and digital news feeds to interact with consumers. In the financial services industry, for example, social media is transforming relationships between banks and consumers. Financial institutions have slowly begun to recognize the value of social media, and the ability to connect with potential clients using social-friendly content. According to the Huffington Post, American Express is using social media to customize offers made to existing customers. 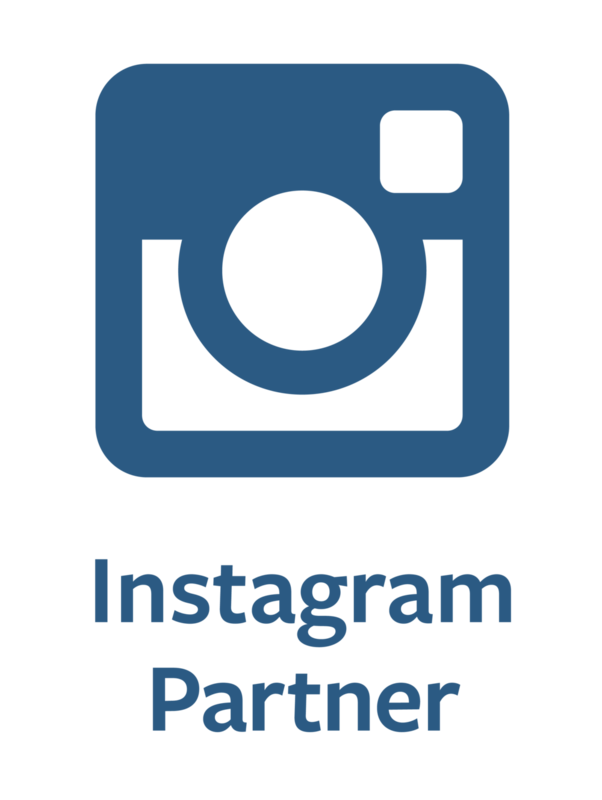 Amex syncs a customer’s social media profiles to their credit card and then promotes deals or opportunities to that customer based on the content they interact with on social media. This is an excellent retargeting strategy that other financial firms can replicate. If Time Inc. is accurate, Amex will have an even greater engagement rate by customizing each offer with content that’s uniquely made for the interests of the consumer. By following the lead of Amex and other providers, financial companies can expand the reach of their social content, improve engagement with customers, and ultimately increase opportunities for business. The challenge with aligning content creation to social and digital activity is that interests expressed on those channels are constantly changing. Social media is a living organism where new trends can go viral at unexpected times. Your creative process needs to be adaptable to these changes so that you can create the right types of content that matter to your target audience at the right moments in time. Unfortunately, the traditional models used to create content are slow, cumbersome, and incapable of adapting to real-time changes. When marketers try to keep content creation strictly in-house, adaptability is limited by timelines and limited workflows. Outsourcing to an agency is an expensive affair and there’s no guarantee that the content will be customized to your specific brand positioning. You need a solution that enhances the capabilities of your existing creative process. Thankfully the creative capabilities in this world have been dramatically improved by technology. Your creative process is far more agile and scalable with assistance from technology, which removes the limitations of strictly in-house models and the expensive fees charged by agencies. You can use technology to connect with creative talent in markets all over the world. There are millions of people self-identified as freelancers who offer their creative skills to help brand marketers create content at scale. Content creation platforms specialize in facilitating connections between marketers and the creative talent who can help you achieve your objectives with content. You can align your brand with the talent whose skills at creating content best align to your unique visual identity. Use this process to produce highly customized creative content and stand out from all other competitors in your industry. You can also ramp up production of content for multiple campaigns at the same time. Use your platform to connect with various creative specialists and create content at scale. Interested in creating enough custom content to stand out in your own industry? Book a Shutterstock Custom demo, speak to our specialists and learn how to accelerate your own brand’s custom content creation at scale.